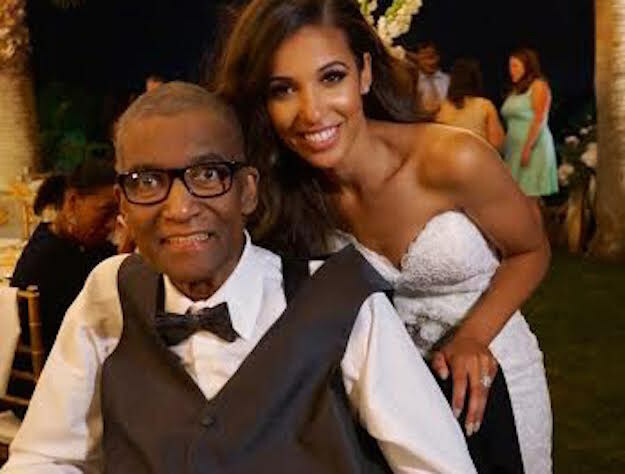 When Minnesota resident Andre Pearson, who suffers from congestive heart failure, was told that he was too sick to attend his daughter Alexandra’s wedding in California, he was understandably heartbroken. However, a few days before the wedding, his doctors decided to explore the possibility of the man making the 1,900-mile trip after all. Fortunately, with the right plan in place, they determined that Mr. Pearson would be able to see Alexandra get married! Watch as he and his wife surprise their daughter by knocking on her front door. 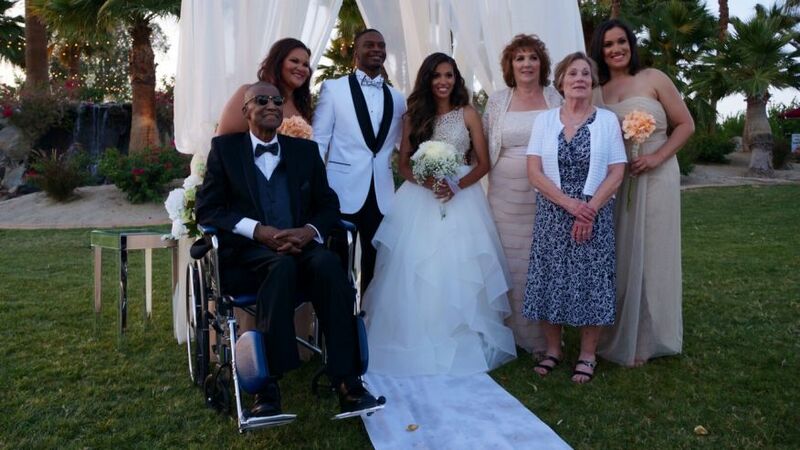 After this heartwarming reunion, Andre walked his daughter down the aisle. He even danced with her at the reception in his wheelchair. It doesn’t get more beautiful than that. PLEASE SHARE POSITIVE UPLIFTING MEDIA USING THE SOCIAL MEDIA BUTTONS BELOW. THANK YOU.